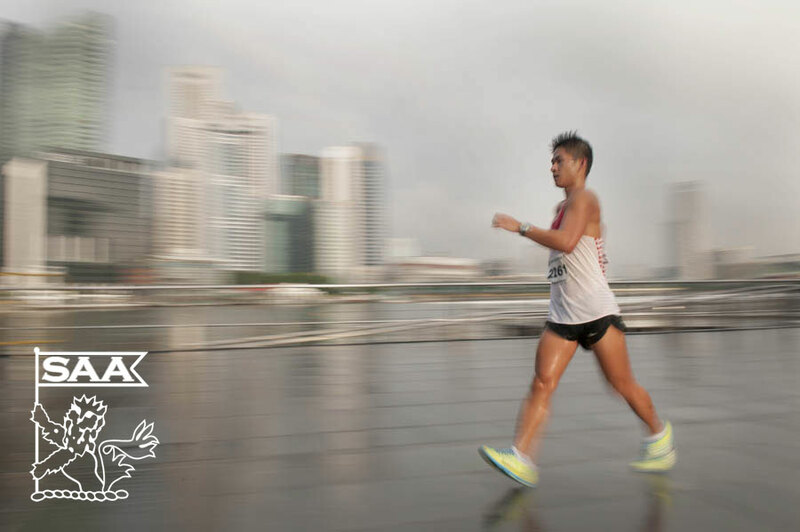 Edmund Sim will be representing Singapore in the Men 20k Race Walk Open at the 76th Singapore Open Track & Field Championships 2014. Here’s is his profile awareness of our selected National Athletes for the competition. It has been well but challenging from having to juggle work and sports. To achieve a good time will be ideal. however, It will be more realistic to walk my best and enjoy the race as I prep towards next year’s Asian racewalking champs and SEA Games. All athletes have their inspiring stories. So, everyone is motivating one another in a way. Personally, I draw strength from my personal dreams and targets. I was introduced to racewalking when I was in secondary school. at one of its annual sports day, I refused to run, so my teacher coerced me to participate in the walk race. From there, there was no turning back.